Sign in and click on “New Clearance” to begin the clearance process. A. Download, print, and bring the completed medical history and physical examination form to your doctor the day of your physical. 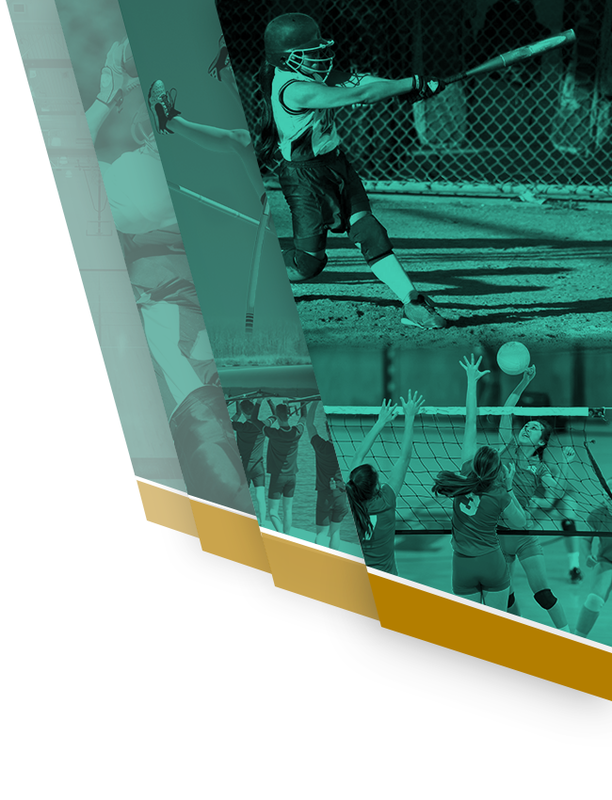 The form needed is on the athleticclearance.com website and can also be obtained from the front office (see Athletic Director or Athletic Secretary),or saddlebackathletics.com. Once you reach the Confirmation Message, print the confirmation sheet and have it signed by parent/guardian. 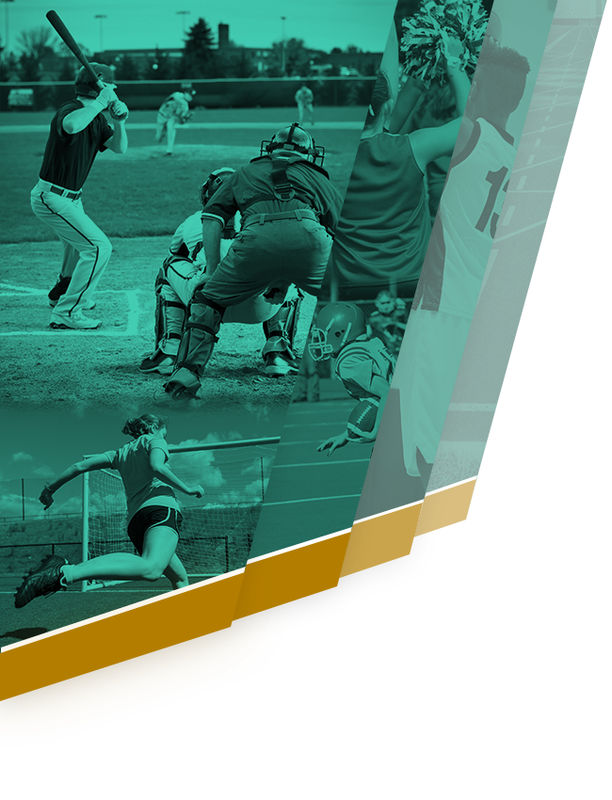 If you would like to register for Multiple Sports, then once you complete the clearance for one sport and arrive at the Confirmation Message, you will have the option to check off additional sports for the current school year. Electronic signatures will be applied to the additional sports. Once all steps have been completed, student will receive a stamped and signed clearance confirmation form from the Athletic Trainer. Students are not officially cleared until verification has been made that the entire process has been completed at which time they will receive the stamped and signed confirmation form.